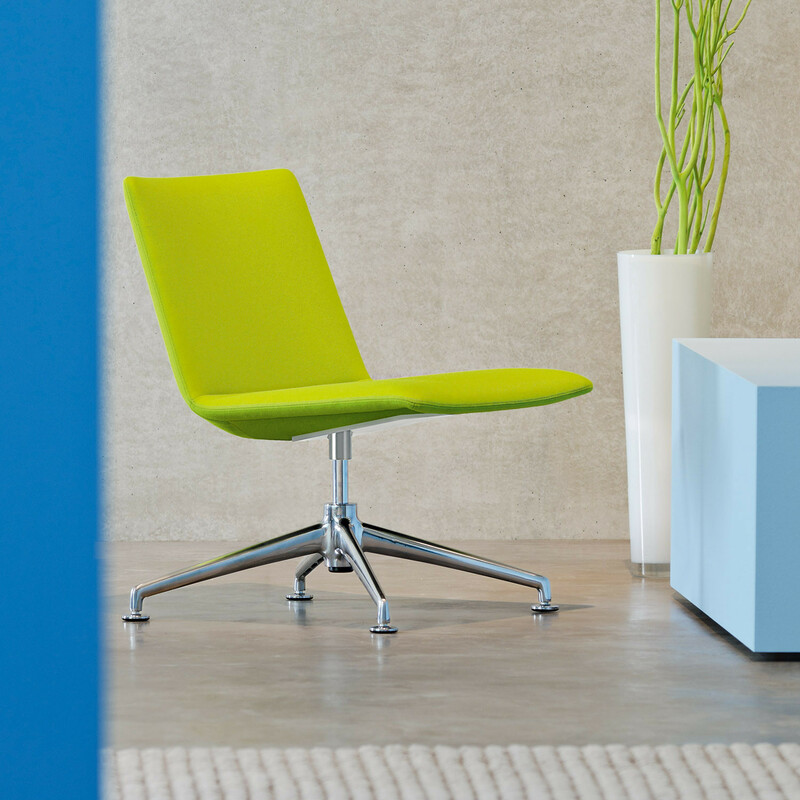 Fina Lounge Easy Chair is the ideal seating for relaxing in while waiting in a reception or breakout area. 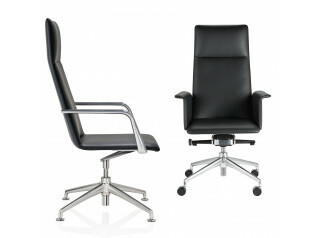 Sporting the typically light Fina Design, the Fina Lounge provides an extraordinary comfort. 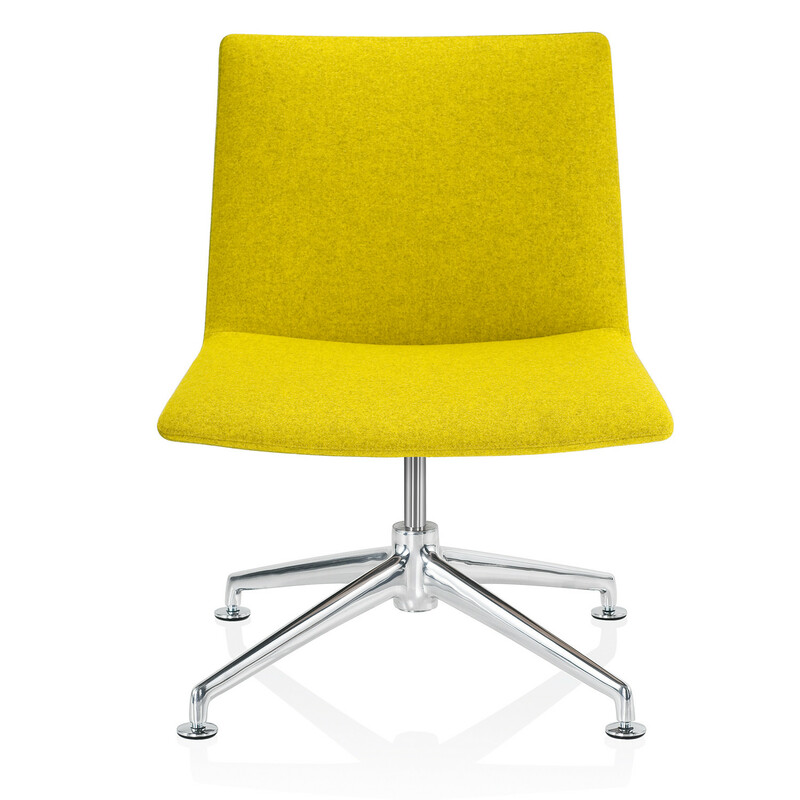 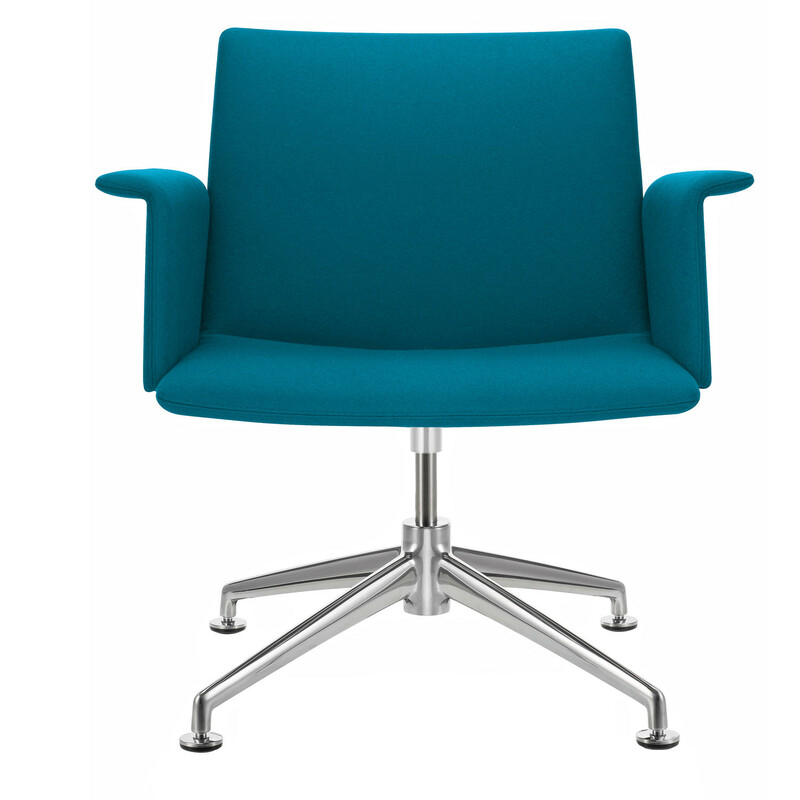 Fina Easy Chair features a fully upholstered shell wider than usual, yet comes across as slim, harmonising excellently with the conference chairs of the FinaSoft Series. 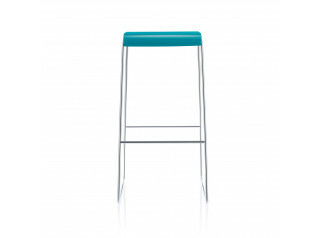 Matching side tables are available, also with an aluminium base. 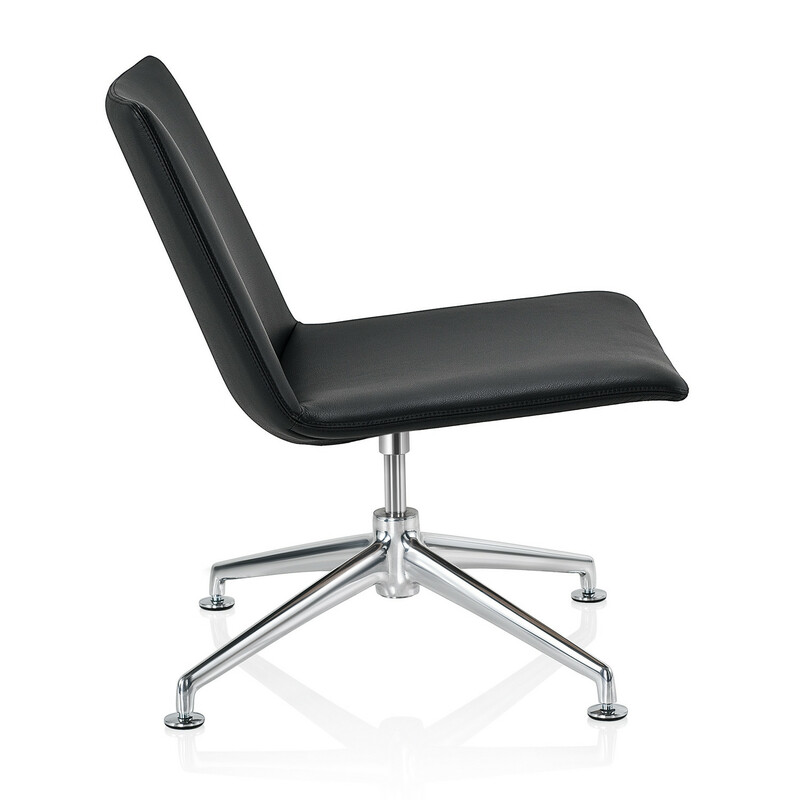 The Fina Easy Chair can also be equipped with a retraction mechanism for a greater comfort. 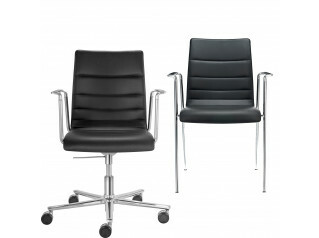 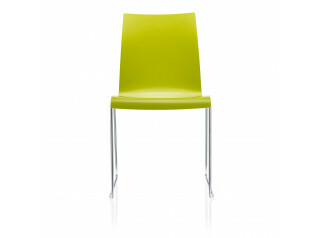 Also within the Fina Seating Range: FinaSoft Conference Chair, Fina Armchair, Fina Plastic Chair and Fina Bar Stool. 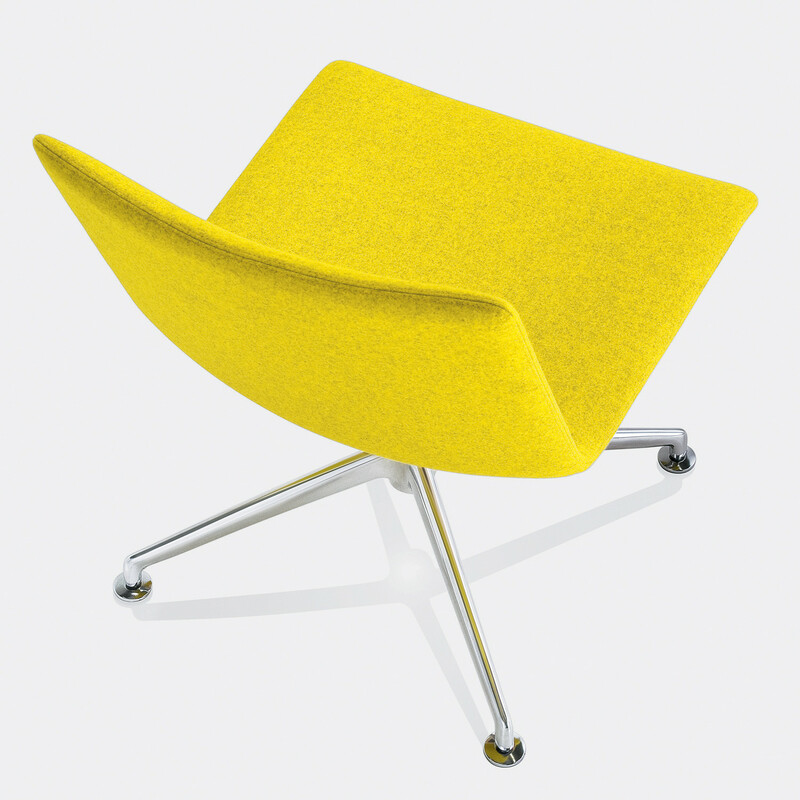 You are requesting a price for the "Fina Lounge Chair"
To create a new project and add "Fina Lounge Chair" to it please click the button below. 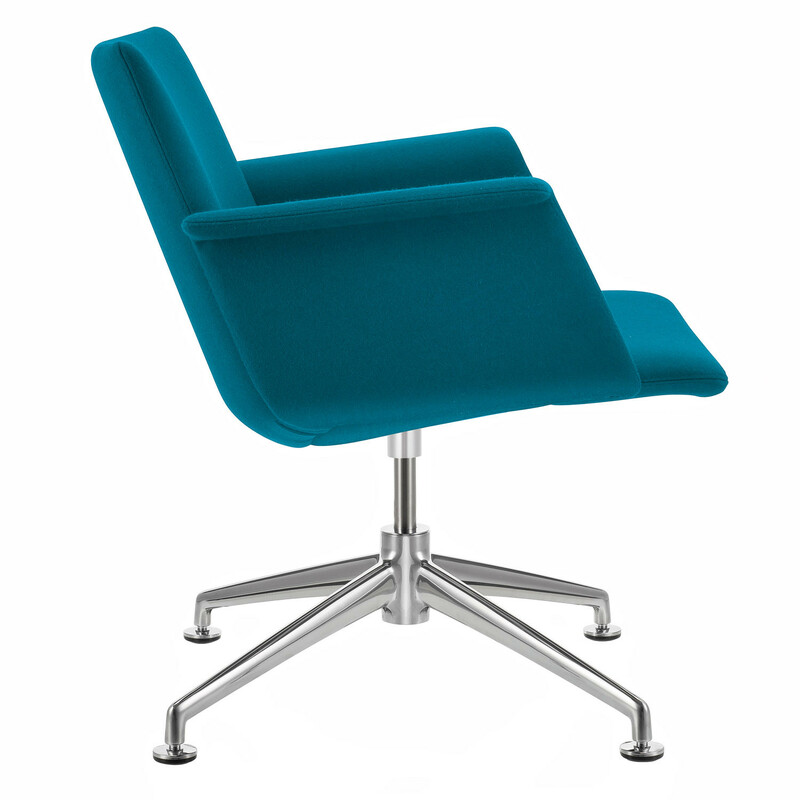 To add "Fina Lounge Chair" to an existing project please select below.